As with most journeys, you can make the best of plans, but along the way you will find that the map may be incomplete. Detours can pop-up at any time. One of the most common obstacles to those with dementia is a swallowing problem, or dysphagia. According to the National Institutes of Health, swallowing problems occur in about 45% of those have been diagnosed with Alzheimer’s and other dementias. Unfortunately, dysphagia is often overlooked until it becomes critical and causes aspiration pneumonia. According to the Centers for Disease Control, pneumonias (including aspiration pneumonia) are the number seven cause of death of adults in the USA. Dysphagia also causes malnutrition and dehydration which can contribute to a reduced quality of life, frequent hospitalizations and death. As caregivers navigate dementia, they spend their days managing behaviors, seeking support and attending to the activities of normal daily living. 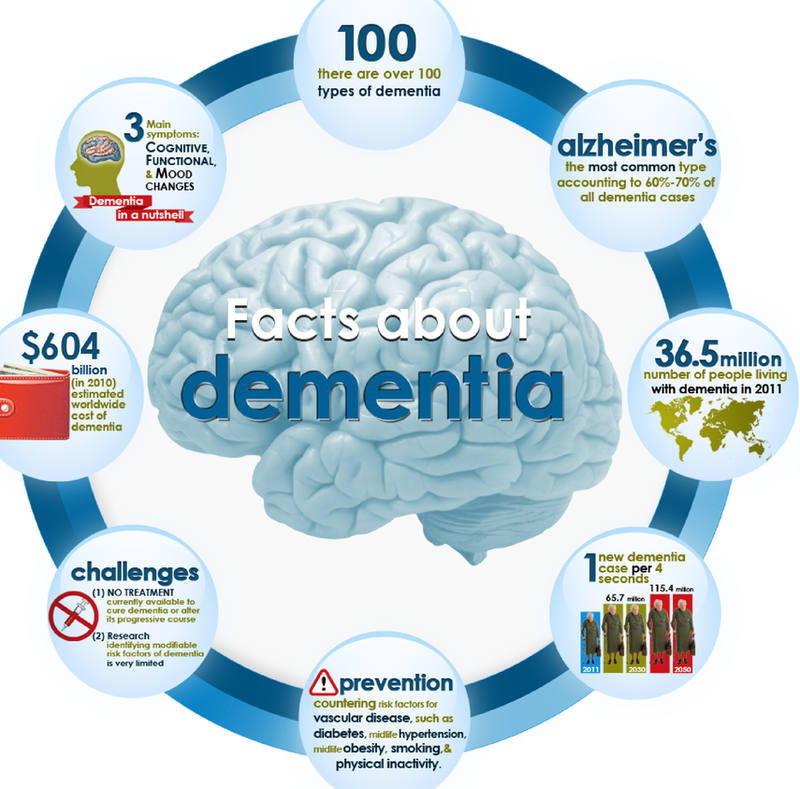 Proper hydration and nutrition are essential to overall health but especially important because hunger, pain and discomfort can negatively affect moods and behaviors in any of us, let alone in someone living with dementia. 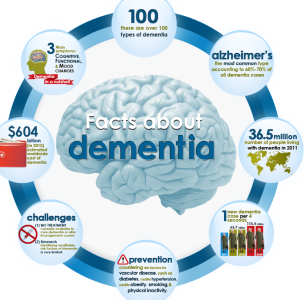 They have not been informed that dysphagia is a common occurrence with dementia. They are busy with life, managing behaviors, preparing and eating meals and they miss the signs. Once in the hospital, fighting the infection and administering hydration and nutrition are the first orders of business. Once stable, the person with dementia should then have a swallowing test to determine what is happening during the swallowing process. At this point, the medical team creates care plan and a new route is suggested. With any luck, the journey continues with a trip back home. This is the time to ask for directions! If someone with dysphagia continues to eat and drink like they did before they were diagnosed, the trip will be very bumpy and dangerous and can lead right back to the hospital. The right person to give you directions is a dysphagia specialist, speech therapist or dietitian. For the remainder of the journey, modifications to foods and liquids are required in order to eat and drink safely. Most people hate to change anything, much less their eating habits, but life on a modified diet can be very satisfying and enjoyable. “Diet” is often considered a four-letter word so do not think of these changes as a diet. Instead, think of these changes as modifications or adjustments; just a few course corrections that are needed along the way. When you have a plan (and little assistance), you can better manage this detour. Being comfortable, well hydrated and well fed is one way of making life a little more enjoyable and the course of the illness a little less challenging. The hope is that swallowing problems become just another detour on the road to caring for someone with dementia, rather than a premature end to the journey. Biography: Laura Michael is the owner of Dysphagia Supplies Direct. She has a decades-long career working in healthcare food service, educating professional care-givers how to prepare foods for those with swallowing disorders. 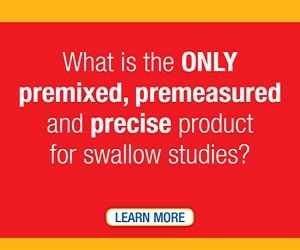 As a dysphagia specialist, she has both a B.S. 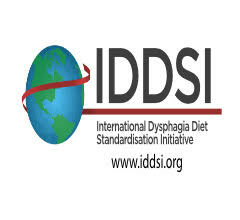 degree in Nutrition and extensive training in the National Dysphagia Diet from the American Dietetic Association. 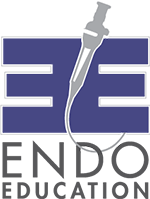 As educator, Laura offers specialized training courses (with CEUs) in dysphagia management for both professional and non-professional caregivers. Through her private practice, Laura offers her clients access to specialty food products, many of which are not available outside the acute-care setting.